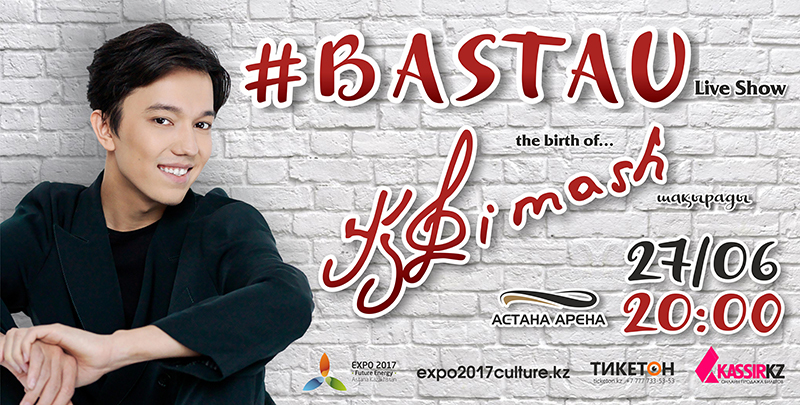 The shuttle buses will take fans to Dimash's live show in Astana, Kazinform reports. "Dimash Kudaibergenov's concert will take place on June 27 at 8 pm at the Astana Arena stadium. Fans can take public transport to get to the stadium. Also, starting 6 pm from special shuttle buses will be picking up the fans from 4 points: parking lots near the "Kazakhstan" sports complex, the "Nur Astana" mosque, Astana Circus, and the Zhastar Palace," the press service of the DIA Astana said. The fans will be able to catch the same buses to get back to the city from the stadium's parking lot and the Astana-Arena bus stop on Kabanbai batyr avenue. For those who will choose to get to the concert by car, the authorities allocated additional parking spaces at the Barys Arena, Alau and Velodrome parking lots. According to Dimash's producer Alpamys Sharimov, the brightest singer from Taiwan - Terry Lin, 2012 Eurovision Song Contest Winner Loreen (Sweden), Sophie Ellis-Bextor (UK), Kristina Orbakaitе (Russia) and Honored Artist of Kazakhstan, opera singer Maira Mukhamedkyzy are invited to the show.